The Essex Ravens are excited to welcome back Coach Joe D'Amore to the varsity coaching staff. Coach D'Amore will fill the role of Offensive Co Ordinator. Last time Coach D'Amore was with the Varsity Ravens (2010) they won a championship. The Essex Ravens Are excited to announce Jeff Baillargeon as the Head Coach of our Peewee Age group. That age group is 10, 11, 12 as of December 31, 2019. We need minimum 35 players to compete this spring. I have attached a link to register online. At the end of registration click pay offline to save the service fee to register online. We will be having a live registration in the next week or so. Wide Receiver Vyshonne Janusas has committed to play his post secondary football at the University of Western Ontario. Linebacker Zack Argent has committed to the University of Windsor Lancers. Congrats Zack. Congratulations to Jaxon Morkin who recently committed to play his university football for the Windsor Lancers. The Department of Athletics has announced that Joe D'Amore is stepping down as the head coach of the Lancer Football program after eight seasons. The move is effective immediately. D'Amore was the fourth head coach in the Lancers' 50-year history of the football program, following a one year-stint as the interim head coach in 2011. The Windsor native led the Lancers to four straight OUA playoff appearances from 2011-14 and was the Tuffy Knight Award winner as the OUA Football Coach of the Year in 2011 after his team finished with a 5-3 record and advanced to the OUA semi-finals. He also played for the Lancers from 1996-2000 as a standout wide receiver and he served as the team captain for three seasons. "I would like to thank Joe for his hard work and his contributions to Lancer Football over the past eight seasons," said Director of Athletics Mike Havey. "He is a true Lancer who was committed as both a coach and as a student-athlete to represent the University of Windsor with great pride and spirit. I wish him all the best in his future endeavors." Under his guidance, 23 Lancer student-athletes earned OUA all-star honours, while three went on to be named U SPORTS all-Canadians. Coach D'Amore also had 9 players drafted by CFL teams, including Randy Beardy who captured a Grey Cup with the Ottawa Redblacks in 2016. "For the past 8 years I have had the honour and privilege to lead the Lancer Football team, along with hundreds of outstanding young men,' says D'Amore. "I want to thank my entire Lancer Family including my coaches and players for all their dedication and support during my time here. It has been an incredible ride and I will continue to follow and support all the Lancer teams in the future. I am excited about the next chapter in my life however I will always be a proud Lancer because that is who I am and that is who I will always be." The University of Windsor will begin a national search immediately for the next head coach of the Lancer Football program. Former Essex Raven Dante Brown is the MIAA Special Teams Player of the Year. With an MIAA-record 26 field goals this season, along with an FHSU-record 114 points scored, Dante Brown is the MIAA Special Teams Player of the Year. Congratulations to the following Essex Ravens who recently committed to their University of choice for the next 5 years. Good Luck guys. More to come. Great work Go Ravens!! Online Registration for Ravens Winter Camp is now open. Click registration tab and and follow the drop down menu. 15 weeks for football skills, drills and techniques. This Camp is open to all football players, potential ravens players and all current ravens players. Each week we will works drills that will improve technique and skill set. Essex Ravens Registration coming soon. Essex Ravens excited to announce Chris Church will lead the Junior Varsity team in 2019. The Essex Ravens are excited to have Chris lead the JV program into the 2019 season. Chris brings a wealth of knowledge both as a player and a coach. Played 5 years and was a 2x all city selection for Mc'Gregor panthers Three time All Canadian for Windsor Lancers Member of Gino Fracas Wall of Honour. Inducted into University of Windsor Athletic Hall of Fame. The Essex Ravens would also like to thank Coach Randy Beardy for his commitment this past season and wish him all the best as he continues to pursue his dream of being a full time coach. Essex Ravens Excited to Add Chris Porter to Varsity Coaching Staff. Chris was born and raised in Windsor. Played high school football at WD Lowe Secondary. 2 time All City RB. Played at the University of Windsor for 3 seasons and AKO Fratmen for one. While at the University won OUAA Rookie of the Year. Name OUAA all star and second team CIS. OFC all star for the AKO Fratmen. Led the league in rushing. Grateful to have been coached by Gino Fracas, John Mussleman and Mike Morencie. Drafted by the Edmonton Eskimos. I would also like to thank Coach Mills and the Ravens Organization for the opportunity to be part of such and outstanding group of coaches and players. We are excited to have Chris join the Ravens Family his knowledge and expertise will help propel our athletes to the next level. Welcome Chris. 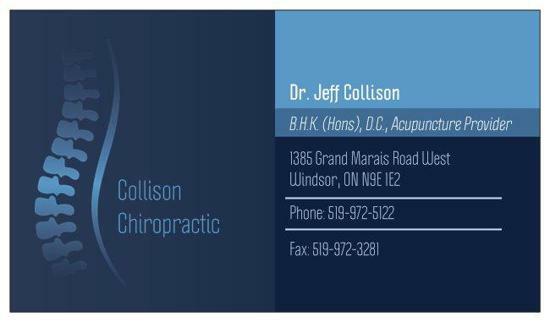 The Essex Ravens would like to congratulate Dr Jeff Collison who recently open his own practice. We look forward to seeing you at your new location. 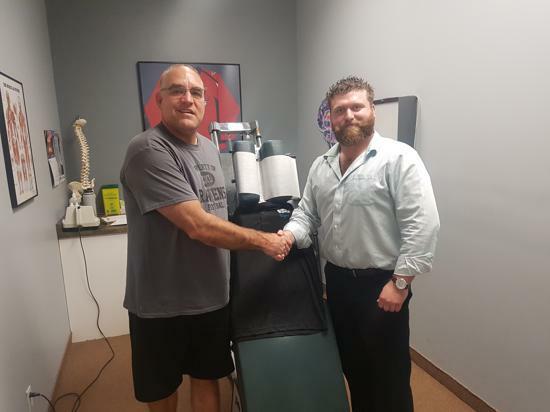 Dr Collison was a former Raven and has has been the teams chiropractor for many years. Nine Ravens make Team Ontario 54 man roster. Congratulations to the Following Essex Ravens who made the 54 man roster. We had 9 Ravens make the list. Good Luck moving forward. Bring home the Gold in Calgary. Football Canada and the Ontario Football Alliance are pleased to announce that the 2018 National Registry is now live! To sign-up, please click the link below. 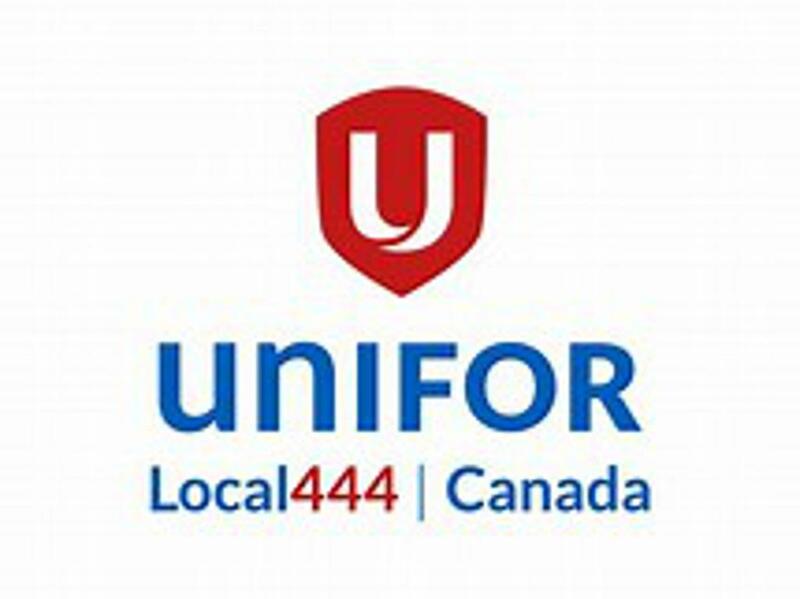 Should you have any questions, please contact Josh Prior at operations@ontariofootballalliance.ca. ©2019 Essex County Ravens Football Club / SportsEngine. All Rights Reserved.